NEW YORK, NY - AUGUST 17: A controversial bike lane on Prospect Park West on August 17, 2011 in the Brooklyn borough of New York City. 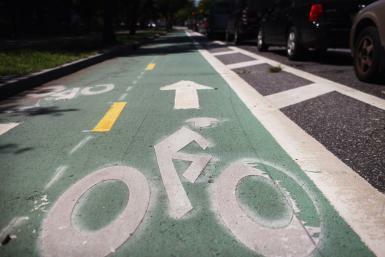 In what is being viewed as a victory for the Bloomberg administration, a judge on Tuesday dismissed an effort by Brooklyn residents to remove a bicycle lane installed by the city on Prospect Park West. Mayor Michael Bloomberg, along with his transportation commissioner, Janette Sadik-Khan, has attempted to make New York more bicycle and pedestrian friendly with numerous bike and pedestrian lanes around New York City. The effort has angered some in the city who see the lanes as adding to traffic, taking up parking spaces and a danger to pedestrians. Preface: The Charter of New Urbanism (1996) was adopted by the New Urbanism, San Francisco, USA, 1996. The Charter of the New Urbanism is the guiding document of the new urbanist movement. 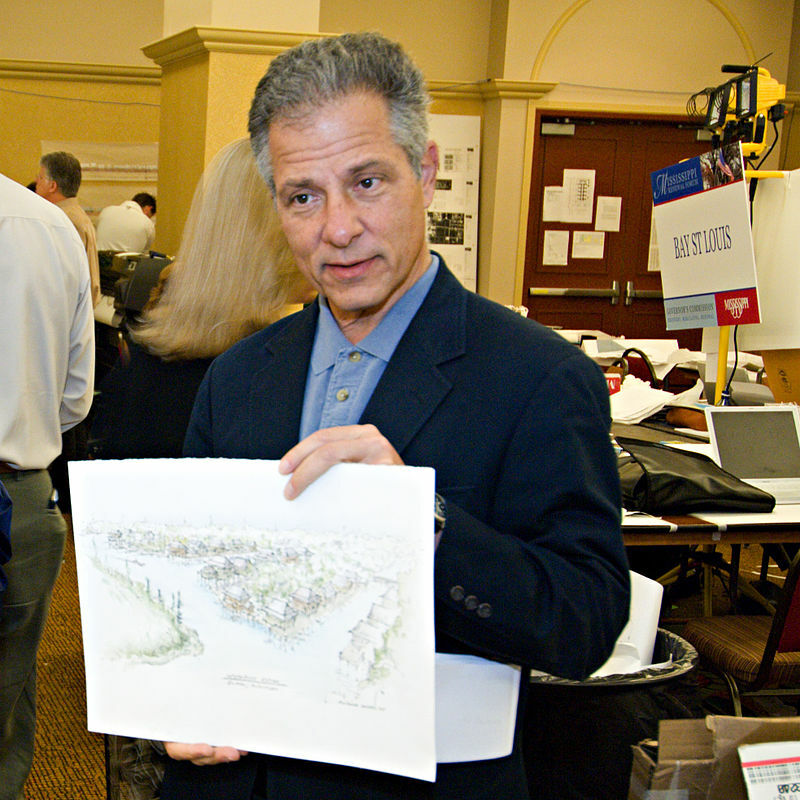 Although it offers an encompassing vision of sustainable urbanism from the scale of the region to the block and building, three leading Congress for the New Urbanism (CNU) members, including two who had a central role in drafting the original Charter, undertook an effort to clarify and detail the relationship between New Urbanism and sustainability. 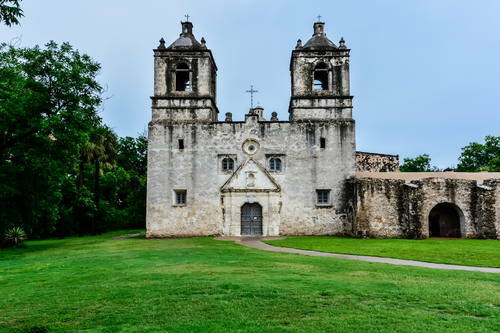 The resulting document, The Canons of Sustainable Architecture and Urbanism, is designed to serve as a set of operating principles for human settlement that reestablish the relationship between the art of building, the making of community, and the conservation of our natural world. In 1993, The Congress for the New Urbanism (CNU) was formed to foster a vision for restoring balance to cities and suburbs. The CNU approach is based upon the best traditions of urbanism, updated for modern needs. Charter of the New Urbanism amplifies this movement’s revolutionary approach to the ways regions are designed, built, and managed. Charter reveals CNU’s strategies and techniques to shape development constructively. Andrés Duany (born September 7, 1949) is an American architect, an urban planner, and a founder of the Congress for the New Urbanism, who known as “the father of New Urbanism”. New Urbanism is a planning and development approach based on the principles of how cities and towns had been built for the last several centuries: walkable blocks and streets, housing and shopping in close proximity, and accessible public spaces. In other words: New Urbanism focuses on human-scaled urban design. The principles, articulated in the Charter of the New Urbanism, were developed to offer alternatives to the sprawling, single-use, low-density patterns typical of post-WWII development, which have been shown to inflict negative economic, health, and environmental impacts on communities. These design and development principles can be applied to new development, urban infill and revitalization, and preservation. They can be applied to all scales of development in the full range of places including rural Main Streets, booming suburban areas, urban neighborhoods, dense city centers, and even entire regions. New Urbanists want to see those human-scale neighborhoods return. We create tools to reform zoning and street design and develop underutilized building types—like shopfront houses and courtyard units—that contribute to diverse neighborhoods. We advocate for villages, towns, and cities consisting of neighborhoods designed around a five-minute walk from center to edge. These ideas are fundamental to New Urbanist thinking. New Urbanists make placemaking and public space a high priority. New Urbanist streets are designed for people—rather than just cars—and accommodate multimodal transportation including walking, bicycling, transit use, and driving. We believe in providing plazas, squares, sidewalks, cafes, and porches to host daily interaction and public life. New Urbanism is pragmatic. Great design is not useful if it can’t be built. New Urbanists work with and include production builders, small developers, traffic engineers, appraisers and financial institutions, public officials, citizens and others with influence over the built environment to come up with implementable solutions. New Urbanism is focused on design, which is critical to the function of communities. The size and shape of a plaza will help determine whether it is consistently alive with people or windswept and vacant. The organization of buildings in a neighborhood will help establish its character. Combining appropriate design elements makes places that are greater than the sum of their parts. New Urbanism is holistic. All scales, from the metropolitan region to the single building, are related. A building that is connected to a transit stop will help the region function better, and well-organized region benefits the buildings within it. Streets that rely only on engineering tend to move automobiles and little else; all disciplines related to the built environment must work together to create great places. Reclaiming underutilized and neglected places is a special focus of New Urban design and building. Through the federal HOPE VI and Choice Neighborhoods programs, for example, New Urbanism has transformed deteriorating public housing into livable mixed-income neighborhoods. Commercial strips with single-use development and excessive asphalt are transformed into lively main streets or boulevards through new urban design. Above all, New Urbanism is about creating sustainable, human-scaled places where people can live healthy and happy lives. The walkable, vibrant, beautiful places that New Urbanists build work better for businesses, local governments, and their residents. Anyone that works to create, restore, or protect a great place can join in the New Urbanism movement. The original Charter of the New Urbanism, published in book form in 1999, was a groundbreaking document aimed at reclaiming cities and towns from the destructive force of suburban sprawl. 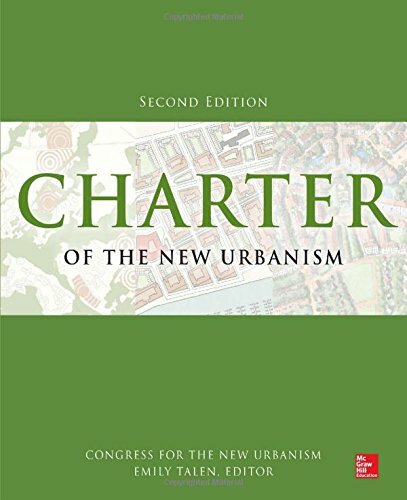 Thoroughly updated to cover the latest environmental, economic, and social implications of urban design, Charter of the New Urbanism, Second Edition features insightful writing from 62 authors on each of the Charter’s principles. Featuring new photos and illustrations, it is an invaluable resource for design professionals, developers, planners, elected officials, and citizen activists. 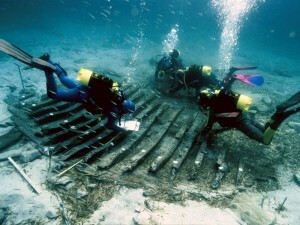 Real-world case studies, plans, and examples are included throughout. This pioneering guide illustrates how CNU works to change the practices and standards of urban design and development to support healthy regions and diverse, complete neighborhoods. The new edition includes commentary from some of the most prominent architects and authors of this movement, including Andrés Duany, Elizabeth Plater-Zyberk, Peter Calthorpe, John Norquist, Galina Tachieva, Douglas Kelbaugh, James Howard Kunstler and Ellen Dunham-Jones. It is a groundbreaking document aimed at reclaiming cities and towns from the destructive force of suburban sprawl. This pioneering guide illustrates how to change the practices and standards of urban design and development to support healthy regions and diverse, complete neighborhoods.